Christmas cheer is coming early to one particular Staffordshire town with the announcement of this year's pantomime as part of the seasonal programme of winter favourites that will entertain the people of Tamworth and beyond during December. 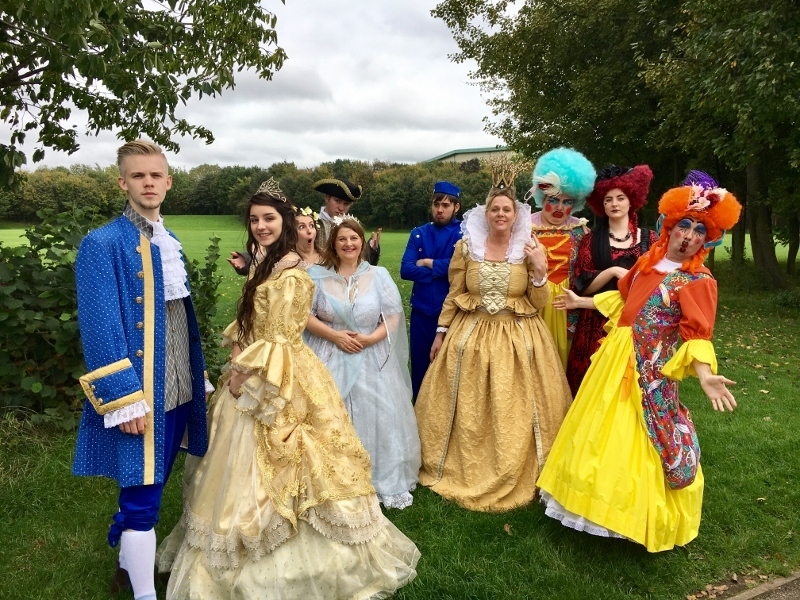 Following the success of last year's show in a circus Big Top, the Tamworth Pantomime Company is to present a week of fairy-tale performances when Cinderella comes to town this December. 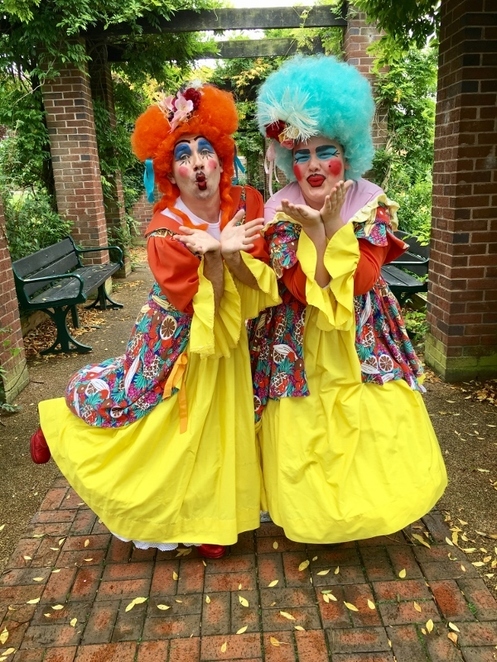 The heated Big Top situated in Tamworth Castle Grounds will be filled with songs, dances, laughter and some of Tamworth's best-loved performers, featuring community champion Lee Bates; irrepressible baddie Terry Batham and former ITV newsreader, now BBC WM presenter, Llewella Bailey. Shows run from Thursday 14 December to Friday 22 December, providing the perfect festive cheer in the run-up to Christmas. Tickets for Cinderella are priced at £14 and £9 concessions, with discounts for group and family tickets. There's also the option to upgrade to VIP tickets with ringside seats for the best view of your favourite characters. Company Manager, Alex Farrell, said: "We are so excited about Cinderella. It's the most magical story of all and we have a real treat in store for our audience. Pantomime is a real tradition in Tamworth and last year was the first time we used the Big Top. More than 4000 people came along to see us and we are hoping that this year's performances will prove to be our biggest yet." The Christmas cheer in Tamworth will actually start a little earlier following other additions to the Tamworth Arts and Events winter programme this December. The Amington Band Christmas Concert will kick-start the festive celebrations this year in the idyllic setting of St Editha's Church in Tamworth town centre. In their centenary year, 'Amington Band presents Christmas at St Editha's' along with appearances from special guests and friends from Tamworth Arts Club on Saturday 9 December. Tickets are priced at £8 adults, £7 concessions and will be available from Tamworth Information Centre. The church doors will open at 7pm for a 7:30pm start. Also on Saturday 9 December, Tamworth-based performing arts group, Stage It, are celebrating their fifth anniversary with a very special show at Landau Forte Academy in Amington. The show will feature some of the highlights of their past performances. Audience members can expect show-stopping songs and dances from a talented cast of over a hundred students as they travel on a journey into the past of pirates, princesses, Arabian dancers, superheroes and much more! Tickets are priced at £10 and £6 concessions. The doors open at 12.30pm (for a 1pm start) and 3.30pm (for a 4pm start). 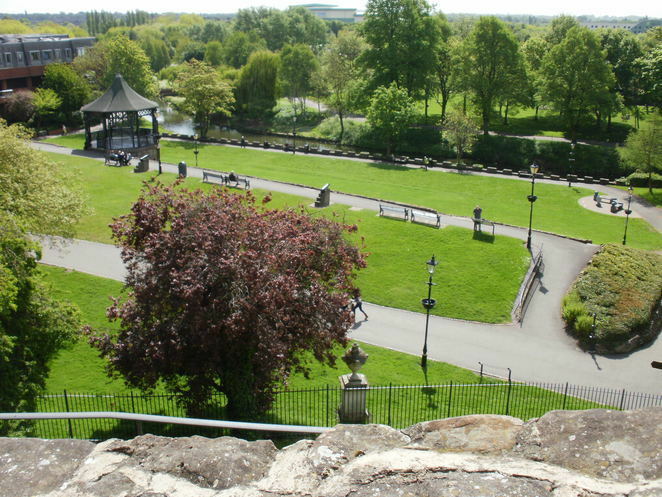 Councillor Joy Goodall, Tamworth Borough Council's Cabinet member for Environment & Culture, said: "An exciting programme is planned for December with something for all ages to enjoy. This includes the welcomed return of the pantomime with another classic story. I'm sure everyone will agree, - oh yes you will!" Tickets for all shows are available online at www.tamworthartsandevents.co.uk, from the Tourist Information Centre in Marmion House or by calling the Box Office on 01827 709618. A transaction fee of £1 is payable on all online and telephone bookings.